Update: One source just reached out to let us know that it may not happen today after all. Could have been pushed to January 4. Feel free to check in 10 minutes or so though. 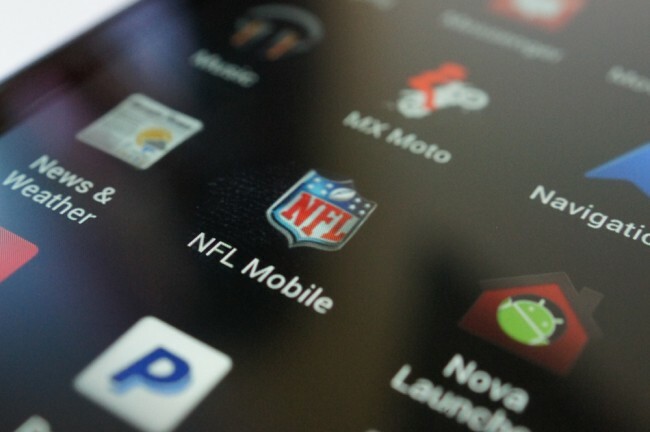 As many of you know, the NFL Mobile app from Verizon does not currently support the Galaxy Nexus. That should change by December 22 (today) at 2PM Pacific according to a couple of our sources. And if it meets that date, it should have plenty of time to be optimized for that Super Bowl streaming that so many of you plan to take advantage of. Too much sarcasm there?